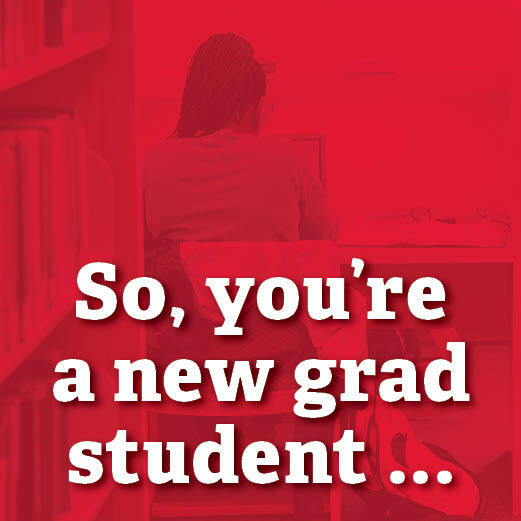 As the start of the fall semester nears, the Miami University Libraries are excited to play an integral role in the scholarly success of our new graduate students. For a complete primer on getting the most from the University Libraries during your time in graduate school, bookmark our comprehensive online LibGuide on graduate student resources. Your subject librarian: Need guidance on an advanced research project? We’ve got your expert. Each department features a subject librarian who knows your area of study and can assist you with everything from narrowing your research topic to finalizing your thesis. Have a quick general question between 9 a.m. – 9 p.m.? We offer a variety of options to just ask us. Technology: From technology basics for checkout and pay-for print services to state-of-the-art 3D printing services in our B.E.S.T. Library, the University Libraries ensure you have the tech tools you need to do your best work. The Center for Digital Scholarship can help you get started on digital projects and the Center for Information Management computer lab offers the software and hardware to complete a variety of projects, including movie production and poster creation. 24/7: King Library is open 24/7 during the fall and spring semesters to accommodate your prime working hours. The Libraries’ website also creates access to more than 500 online databases, many accessible anytime from anywhere. We can get it: If an article or book you need is not in our collection, we can track it down statewide through the OhioLINK consortium or worldwide through our Interlibrary Loan program. It is free for you and faster than you might expect! Take your time: There is no need to balance all those due dates in your hard-working mind. As a graduate student, you get to check out books for an entire semester at a time. A space that suits you: In addition to our open study spaces, which range from semi-social coffee shop to absolute quiet, the Libraries offer a variety of study and meeting rooms that can be reserved. As a graduate student, you also have exclusive access to the Polk Graduate Reading Room (King 230), which offers a focused place to get work done and lockers to secure your research sources. Check with the King Library circulation desk for access.